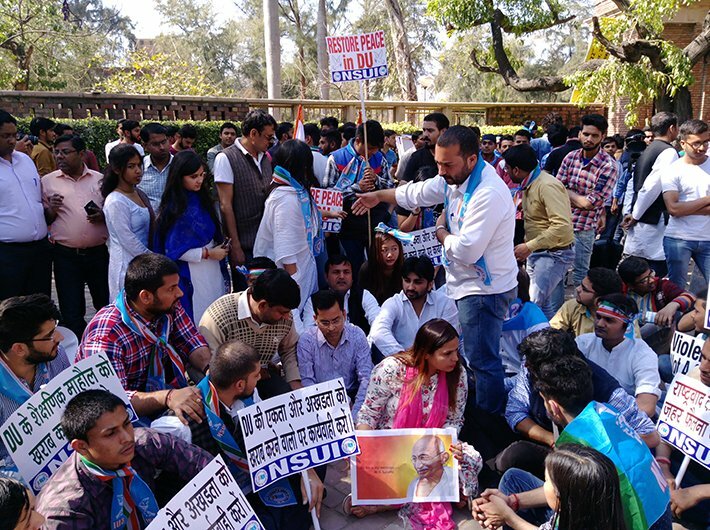 “Our sole motive is to compel the police to take some strict actions against the lawbreakers who brutally manhandled the students,” Firoz Khan, national secretary of NSUI, told Governance Now, just before leading a protest march from the Faculty of Arts in North Campus to the Maurice Nagar police station. 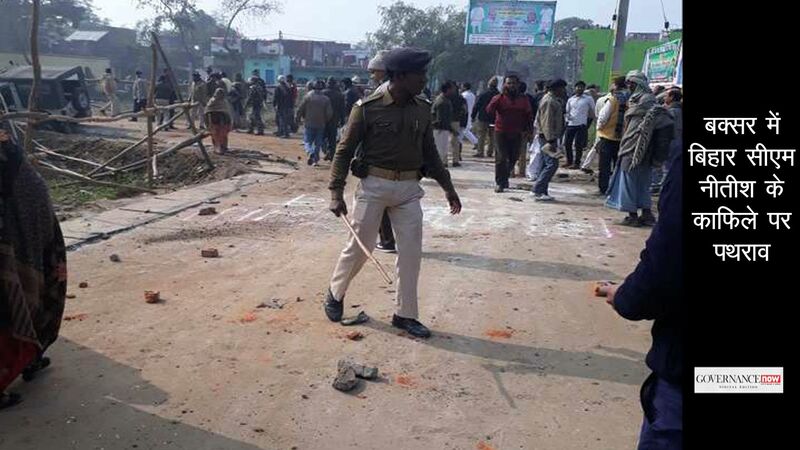 Khan criticized the violence in the university on Wednesday when ABVP activists clashed with Left leaning students. 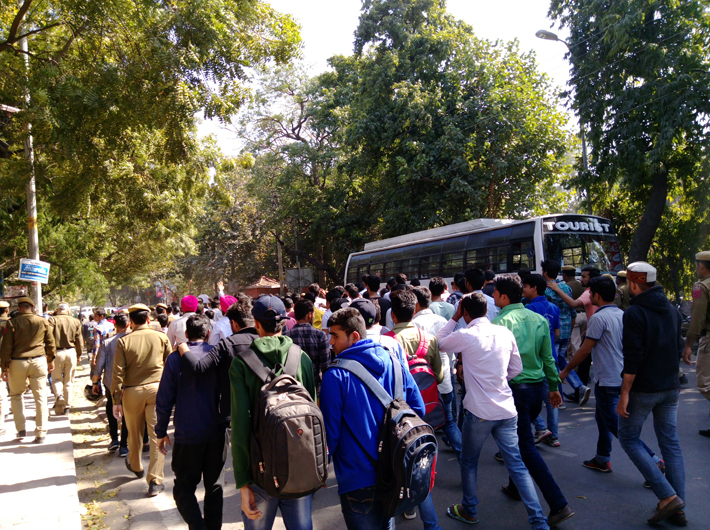 The protest march where the clash took place was over Tuesday’s incident when ABVP activists had pelted stones at the Ramjas college auditorium where JNU student Umar Khalid was invited to speak at a seminar. “It has been 70 years since our country won its freedom. 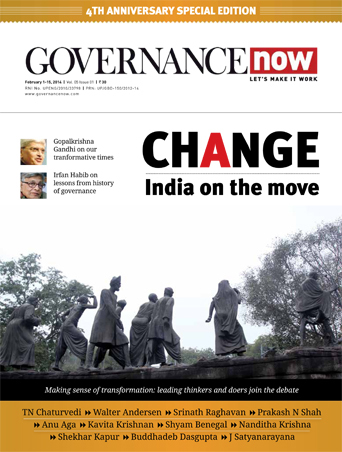 What is the use of that freedom if a college can’t organize an intellectual discourse?” asked Mohit Garid, joint secretary of Delhi University Students’ Union. 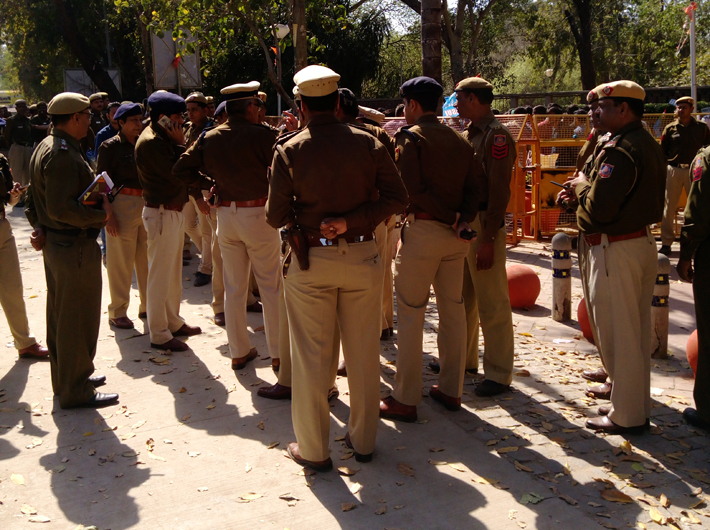 On Thursday, the Main entry gate of Faculty of Arts was locked up and a posse of police personnel were on guard. The varsity continued to be tense.